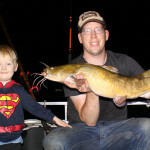 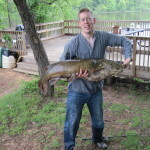 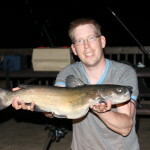 7 catfish ranging from about 10 lbs to about 20 lbs. 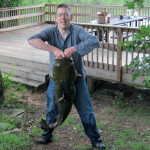 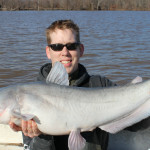 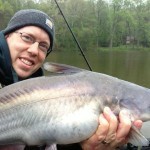 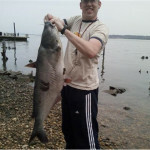 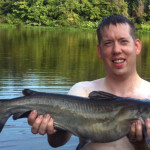 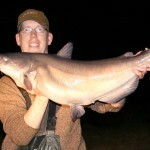 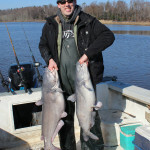 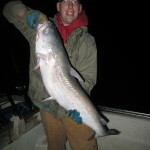 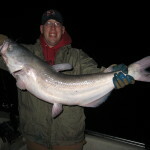 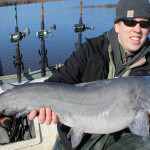 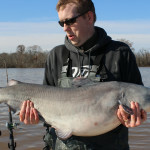 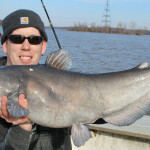 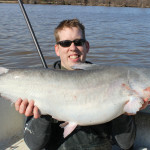 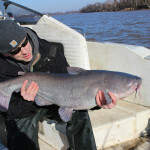 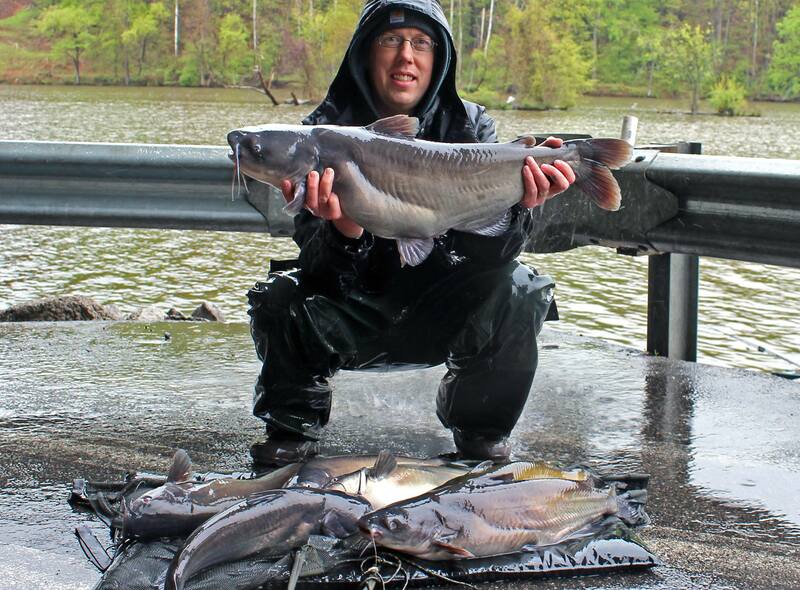 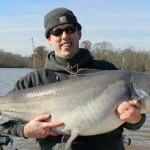 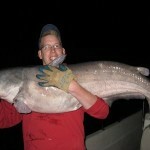 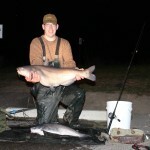 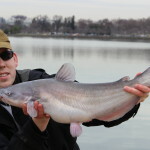 6 blue catfish and one channel catfish. 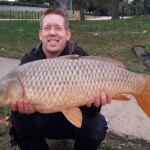 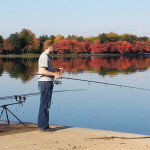 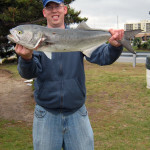 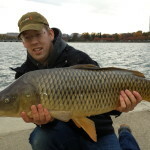 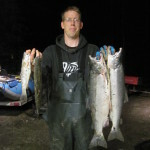 Just like all the fish in these photos, all were released.